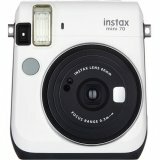 While carrying on the simple design and easy usability of the existing instax mini 7S (hereinafter mini 7S), the new instax mini 8 is approximately 10% smaller than mini 7S in volume ratio. 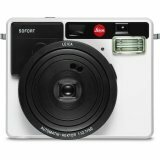 Framing for shooting has becoming easier with the introduction of a real image finder that captures a clear image even at the edges and with the improved visibility of the target mark that is positioned in the center of the finder. 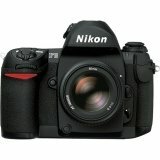 In addition to the "High-key" mode, an aperture of another 2/3 stop up, is newly added to the shooting function. 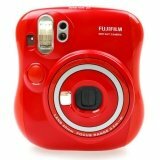 Photos with a bright and soft look, preferred by female users, can easily be shot just by manually adjusting the dial to "High-key" mode. 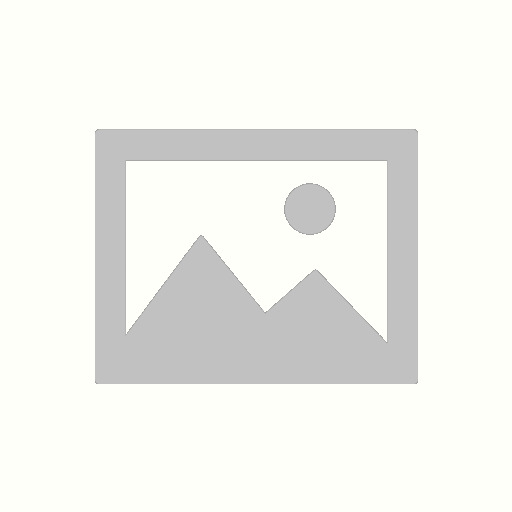 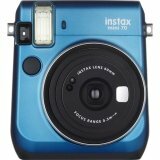 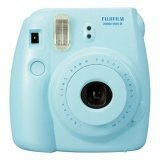 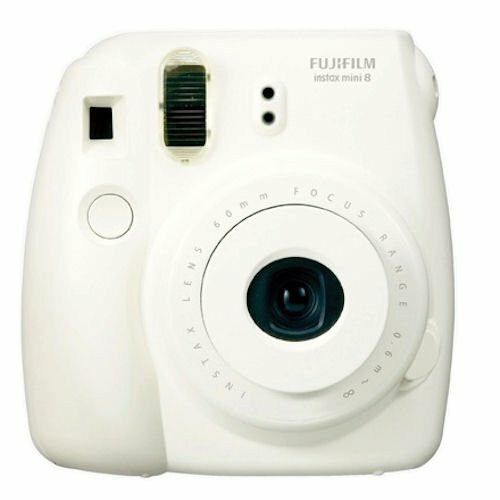 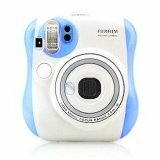 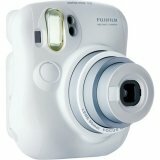 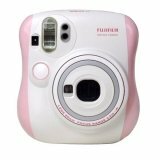 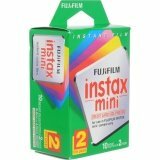 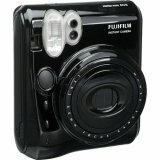 Film Fujifilm Instant Color Film "instax mini"
Auto power off time 5 min.